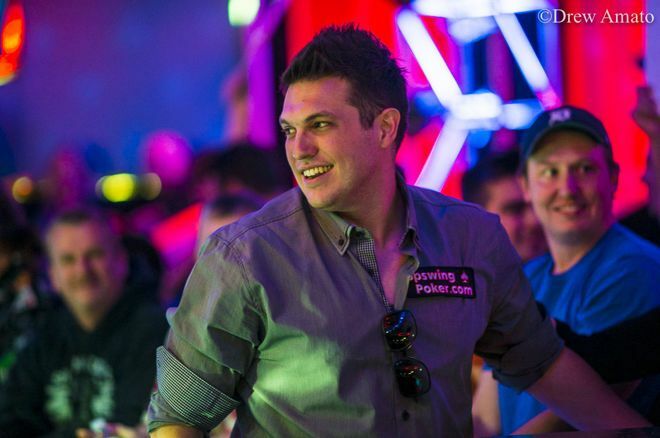 After completing his Bankroll Challenge, Doug Polk has opted to step away from poker. Is Doug Polk done with poker? It certainly looks that way according to a new video posted to YouTube. “I’m not going to play poker anymore,” he said after discussing the completion of his $100-to-$10,000 Bankroll Challenge. “That’s a chapter in my life’s story that’s coming to a close. I had a great time, I had a blast. Poker’s given me so much. It’s a great game. It’s truly amazing to me there’s a strategic game you can play for a lot of money. The 29-year-old Polk, who has been playing poker professionally for a decade, follows in the footsteps of former professionals like Vanessa Selbst and Andy Frankenberger, who’ve both stepped away from the game to further careers away from the felt. For Polk, he’s developed a passion for cryptocurrency and videos focused on tackling mainstream topics. Indeed, there’s always the chance Polk pulls a “Fedor Holz retirement,” where he says he steps away from the game but continues to tear it up in the events he does play. At first, Polk plied his trade playing online where he won millions. In 2011, he started making a splash in the live realm and to date has amassed $9,454,865 in tournament earnings. That includes a career-best $3,686,865 for winning the 2017 World Series of Poker $111,111 High Roller for One Drop, his third gold bracelet. Other highlights on his poker resumé include winning the 2014 $100K Super High Roller II for $1,648,350, third in the 2015 Aussie Millions A$250K for $807,709, and finishing runner-up in the 2017 Poker Masters Event #4: $50K NLH for $468,000, which was his last documented tournament cash.